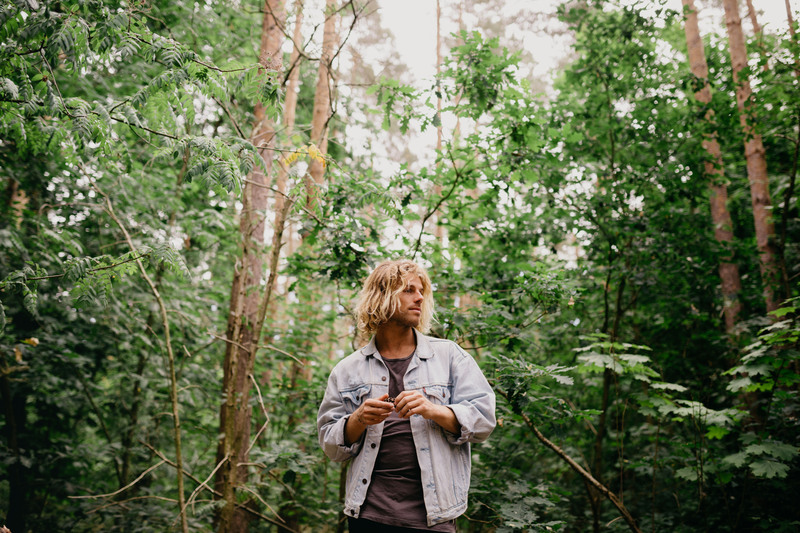 With millions upon millions of streams, two studio albums and years with of touring under his belt, Kim Churchill has still managed to knock it out of the park with his best single to date, After The Sun. Time after time, Churchill has been able to outdo himself both in terms of his own vocal and songwriting ability but, in the case of After The Sun, his production values have now gone sky high. Finally, Churchill’s weighty and boisterous singer-songwriter ability has been given a proper platform to flourish—that of exciting percussive elements and a chorus that is texturally absorbing each and every time you hear it. RELATED: Need another summer anthem? Give The Beautiful Girls a try HERE. As mentioned before, Churchill has two highly acclaimed albums in his repertoire—the most recent being 2017’s ‘Weight_Falls’—however he’s turning his attention to EPs. His ambitious new outline for music releases this year will come in the form of four EPs that were written and recorded in Germany, Canada, Australia and the UK respectively, in collaboration with local artists and producers. Churchill is well-travelled—having toured the world many times over, as shown in our exclusive tour diary with the musician—though, as he explains, he now understands the kinship of travelling and making music as one entity. He explains the lyrics to After The Sun. “It started out as a way to contrast the natural and the man-made, but as we started searching the city and finding things, we noticed that there were so many wonderful examples of nature jumping into buildings, re-taking over what it originally owned,” explains Churchill. Stream After The Sun below.